In 2011 and 2013, courts in two different cases (Rogers and Basulto) held that an arbitration clause contained in a retail buyer’s order was unenforceable when a subsequently signed retail sales installment contract stated it was the entire agreement between the parties. In addition to amending the LAW 553-FL, two additional documents have been designed with terms and conditions consistent with the disclosures and agreements contained in the LAW 553-FL. Why does FADA support these new forms? √ FADA has an obligation to keep dealers informed about legal developments, as well as legal requirements.  √ FADA supports the 553, buyers order/vehicle information and delivery summary documents, because they have been drafted in a manner that uses consistent language throughout. √ FADA believes that adoption of these forms provides a Safe Harbor to dealers. √ FADA believes that adoption of these forms provides a common defense if ever challenged. √ FADA believes the consistent language in the forms is clear, and conspicuous use of the forms helps to avoid claims of deceptive practices. These new documents were cooperatively written by Reynolds and FADA legal counsel and have been reviewed by Reynolds legal specialists, major lenders, and Hudson Cook, LLP for legal sufficiency. Contact your local Reynolds Document Consultant or call 800.344.0996 to order today!